Thinking of renting a bike in Florence? Florence has 2 bike sharing programs which are Mobike and Gobee. All you need to do is download one of the apps on your phone and add some money to your account. The bikes are located all over the streets of Florence so it is easy to find an available bike to use. 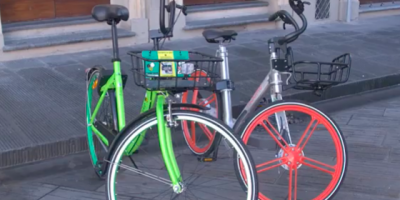 Here is a video with detailed instructions on how the bike sharing programs work in Florence.